We’re professional gutter installation experts with over 45 years of combined experience. 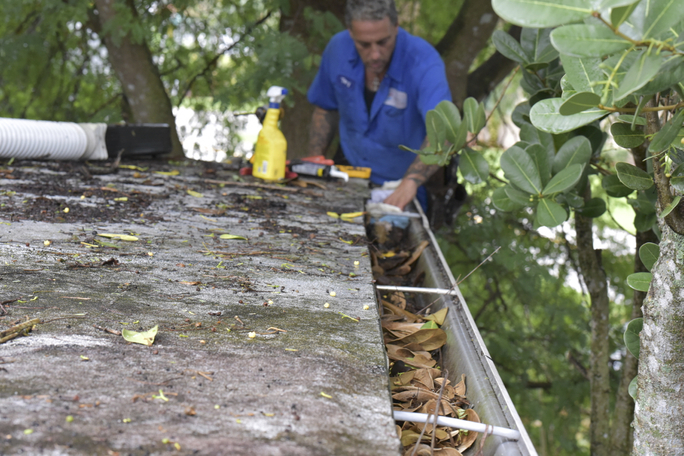 At Gutter it UP!™, we specialize in gutter installation, gutter cleaning, and gutter repair for residential and commercial properties throughout South Florida. 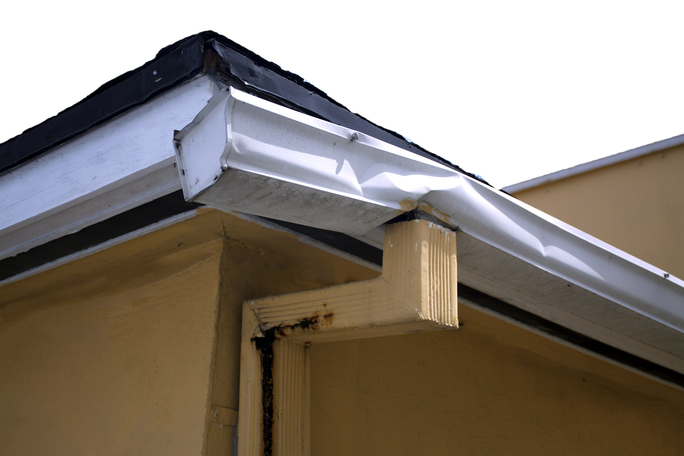 We provide expert gutter installation for residential and commercial properties throughout Fort Lauderdale, Florida. Have a leak that won’t go away? We provide gutter repair and maintenance on most home gutter systems. 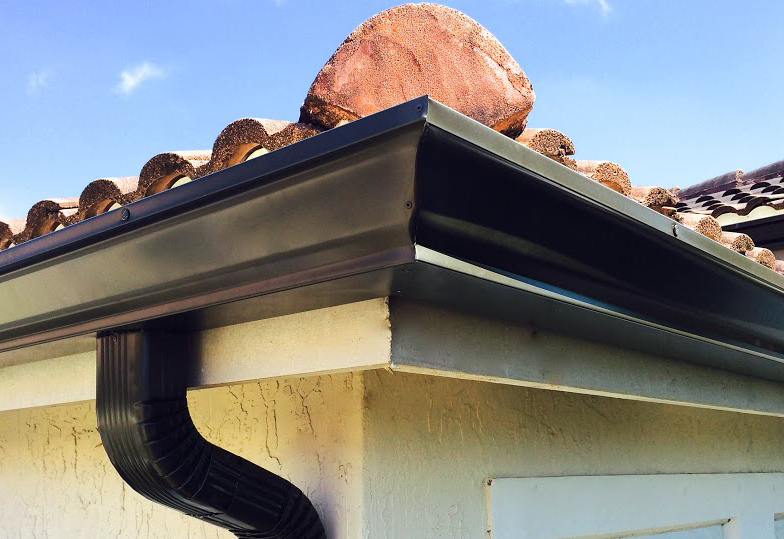 Extend your gutters life span. Prevent erosion. Stop leaks. Let GutterItUp® clean your gutters today! 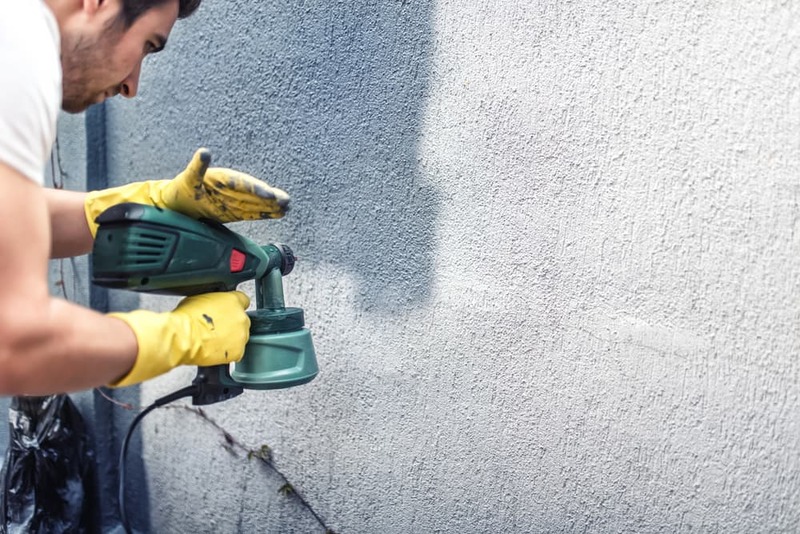 It’s easy to find installers who’ll quote you as cheap as they can, and cut corners on the job to drive down costs. That’s because they view each job as just that – a one-off job. At Gutter it UP!™, we are committed to building long-lasting relationships with each one of our customers.